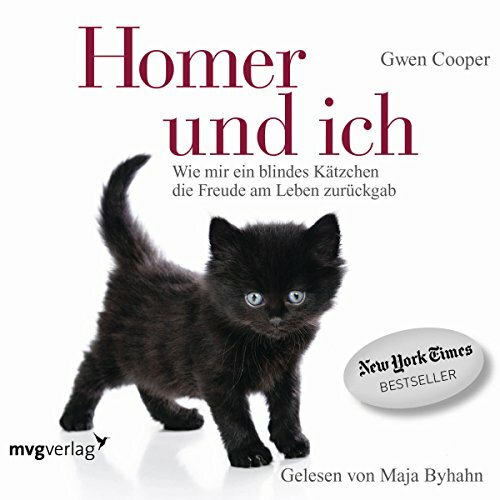 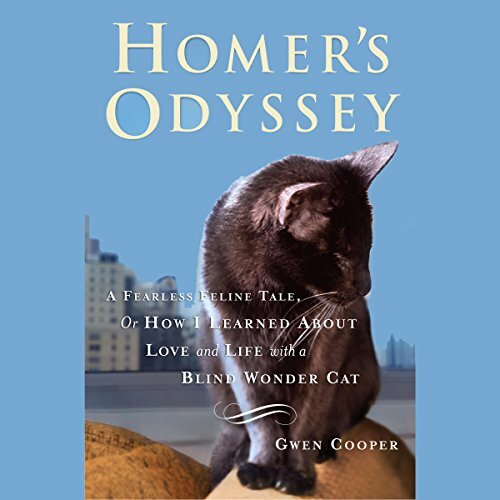 Gwen Cooper is the New York Times bestselling author of the memoirs "Homer's Odyssey: A Fearless Feline Tale, or How I Learned About Love and Life with a Blind Wonder Cat" and "Homer: The Ninth Life of a Blind Wonder Cat;" and the novels "Love Saves the Day" and "Diary of a South Beach Party Girl." 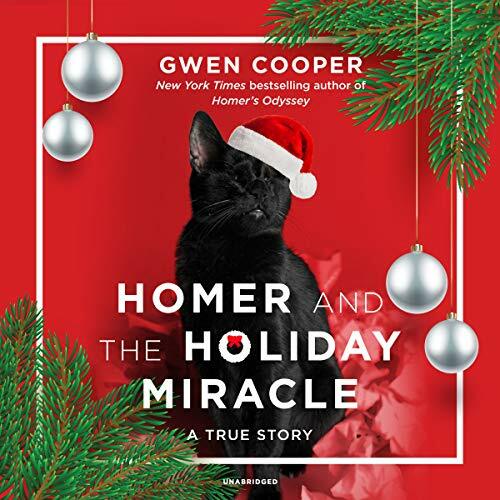 She is a frequent speaker at shelter fundraisers; donates 10% of her royalties from "Homer's Odyssey" to organizations that serve abused, abandoned, and disabled pets; and serves on the Advisory Board of Tabby's Place in Ringoes, NJ. 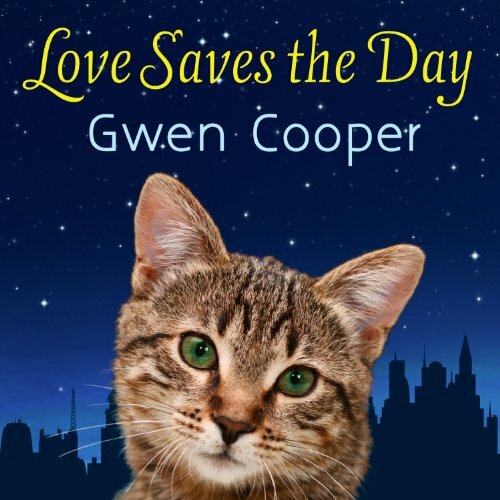 Gwen lives in Manhattan with her husband, Laurence. 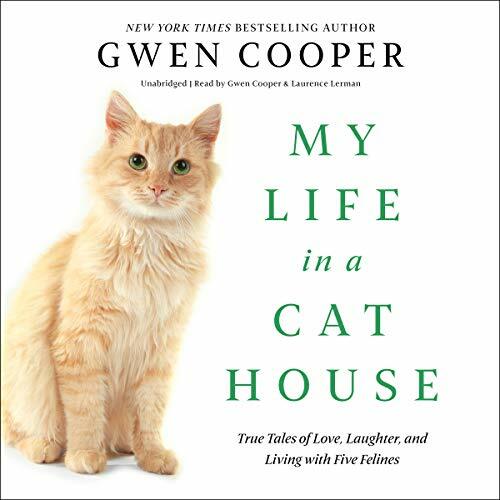 She also lives with her two perfect cats--Clayton "the Tripod" and his litter-mate, Fanny--who aren't impressed with any of it.